A survey of UK manufacturers, conducted by Findlay Media in association with Deloitte, has revealed that almost two-thirds of manufacturers (62 per cent) expect the availability of credit to remain the same or improve in the coming 12 months. CB Richard Ellis (CBRE) has again signed up its support for the World Wildlife Fund’s (WWF) Earth Hour 2010, which will take place in more than 4,000 cities in 116 countries on Saturday, 27th March at 8:30 p.m local time. 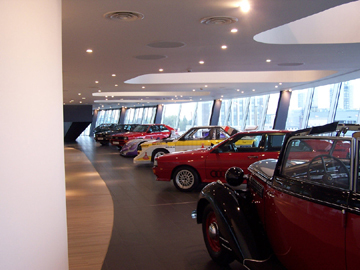 Birmingham-based HCT Construction Consultants has completed the £12m fit-out of Audi’s flagship new showroom. The merger of two of the biggest names in Birmingham’s property and accountancy sectors has been completed. 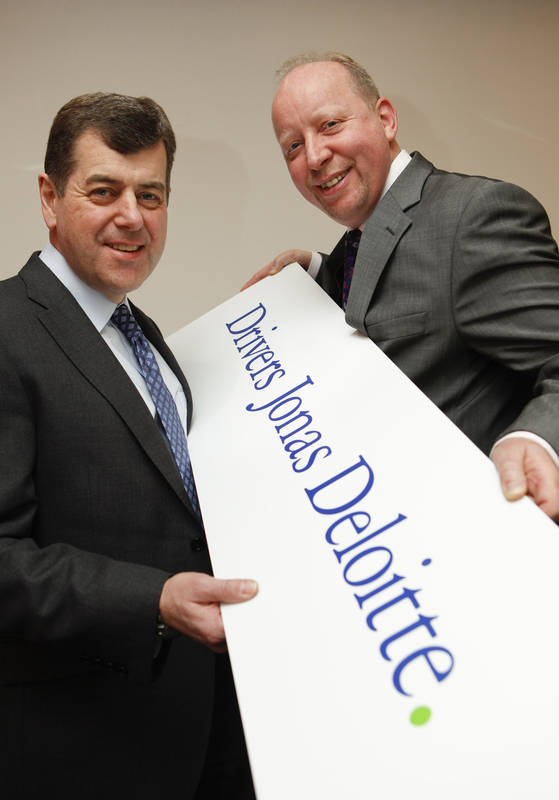 Business advisory firm Deloitte and property consultants Drivers Jonas have merged to create Drivers Jonas Deloitte, a 700 strong specialist real estate advisory arm of Deloitte. It follows the announcement in January that Deloitte had acquired Drivers Jonas to create the new business. (L-R): Passing their verdict on this year’s Legal Awards winners were His Honour Judge William Davis QC, Professor Bernardette Griffin and Kevin Martin. 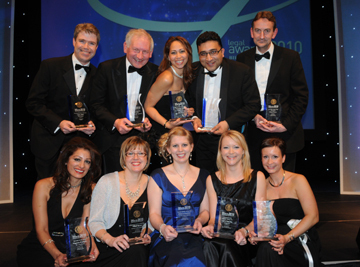 With just over a week to go, the judges of the Birmingham Law Society Legal Awards 2010 have given their final verdict on who will be crowned this year’s winners. Mills and Reeve achieves gold! National law firm Mills & Reeve, which has an office in Birmingham, has been included in the annual Sunday Times “100 Best Companies to Work For” survey for the seventh year running. The firm moved up 11 places to 72nd place – the only representative from the UK top 50 law firms (by revenue) in the ranking.